Top to Bottom is the place to call for first-rate house cleaning service. In addition to cleaning, we declutter your home to provide you with more room to live and breathe. 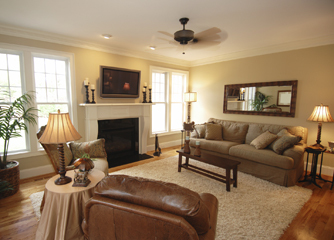 Service also includes professional organizing that gives your home a more orderly, balanced appearance. Eliminate unnecessary items from your rooms with home decluttering from our cleaning service Top To Bottom which is designed by your needs and your budget. Your home is a reflection of you, so when it looks great you're perceived that way, too. 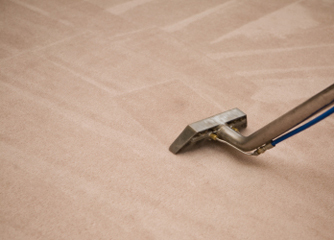 Before we do any cleaning, we consult with you to determine the specific cleaning services you want. This allows us to customize your service to account for children or pets. Top to Bottom offers a professional organizing service that helps you put your home in order, which makes it easier for you to find the things you need. We also help you determine what things to throw away and show you how to minimize the space you need for those items you want to keep.